The school office will be open on Tuesdays - Thursdays from 9:00 a.m. - 3:00 p.m., starting the week of June 4th. They will be closed on Friday, June 1st due to a whole staff meeting and also the week of July 4th. Please feel free to call the office 260-483-3173 to register your child or email Janne Ross, Admissions Counselor, at jross@holycrossfw.org. Registration day is Monday, August 13th. The first day of school for next year is Wednesday, August 15th for Grades K-8th. Preschool starts on Wednesday, August 22nd. Click here to view next year's school schedule. 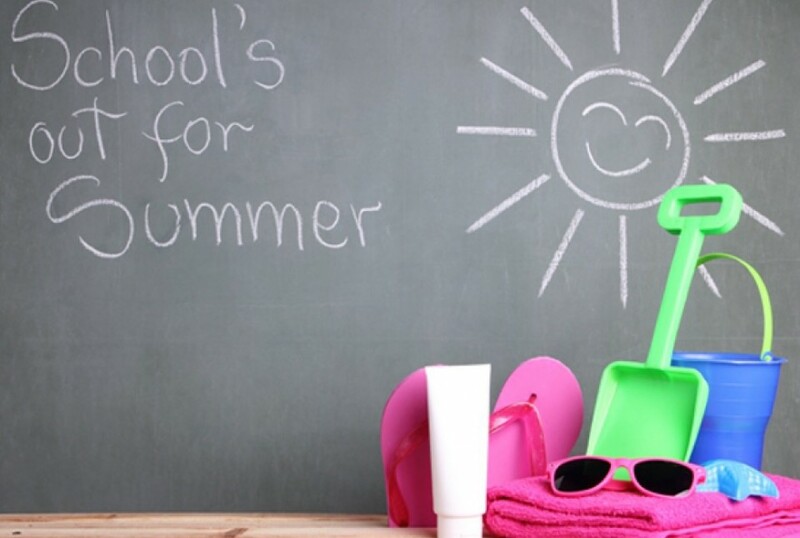 "School Office Summer Hours" only.